A storybook wedding, an important job interview, a graduation, or easing a lifetime of embarrassment… patients often have a special reason for whitening their teeth. That’s why we developed a full line of KöR Whitening systems using our proprietary Dual-Activated™, Tri-Barrel Hydremide® Peroxide formulation and delivery system. And why KöR Whitening is the first and only whitening company to insist on continuous refrigeration of our whitening gels from the moment of manufacture until they arrive cold-packed at your dental office. KöR is widely recognized as the world’s most effective whitening system – with no need for lights or lasers. 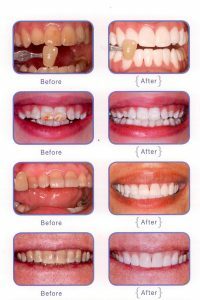 KöR offers cost-effective solutions from phenomenal home whitening for typical patients, to astonishing treatment of tetracycline cases — and everything in-between. A patient-pleasing at-home whitening system that consistently yields amazing results at a great price. The KöR Home Whitening System is available for nighttime whitening as well as daytime whitening. Nighttime whitening is always more effective than daytime whitening. This option provides a great whitening result for the typical patient at the lowest cost. This daytime at-home whitening system is for those patients who prefer not to wear, or are unable to wear KöR-Seal Whitening Trays during sleep. KöR-Day may also be used for the super-sensitive patient who can only tolerate wearing whitening trays for very short periods. Treatment: 2 or more weeks of at-home daytime whitening once or twice a day with KöR-Day 9% hydrogen peroxide; and periodic at-home maintenance. Our best selling system, KöR MAX is a versatile and super-effective whitening system that combines at-home whitening with a single in-office whitening visit. 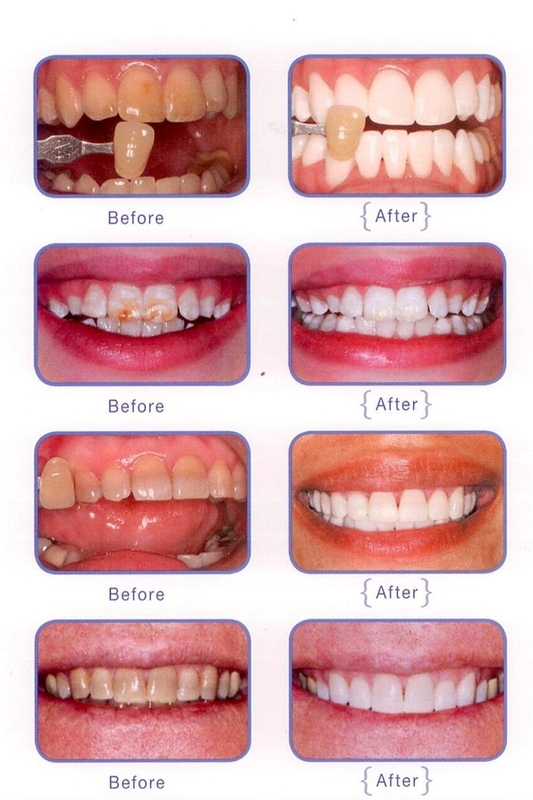 This option provides the very best possible whitening result for the typical patient. The KöR ULTRA Whitening System delivers astonishing whitening results on stubborn cases such as fluorosis and dark geriatric staining. Treatment: in-office conditioning visit utilizing KöR 13% Dual-Activated, Tri-Barrel Hydremide Peroxide gel delivered in KöR-Seal Whitening Trays; 3-4 weeks of at-home nighttime whitening; a final in-office whitening visit utilizing KöR 34% Dual-Activated, Tri-Barrel Hydremide Peroxide gel; and periodic at-home maintenance. The KöR ULTRA-T Whitening System is specifically developed to deliver truly exceptional results on cases of tetracycline staining that were once thought to be untreatable. Treatment: in-office conditioning visit utilizing KöR 13% Dual-Activated, Tri-Barrel Hydremide Peroxide gel delivered in KöR-Seal Whitening Trays; 6-8 weeks of at-home nighttime whitening; final in-office whitening visit utilizing KöR 34% Dual-Activated, Tri- Barrel Hydremide Peroxide gel; and periodic at-home maintenance.